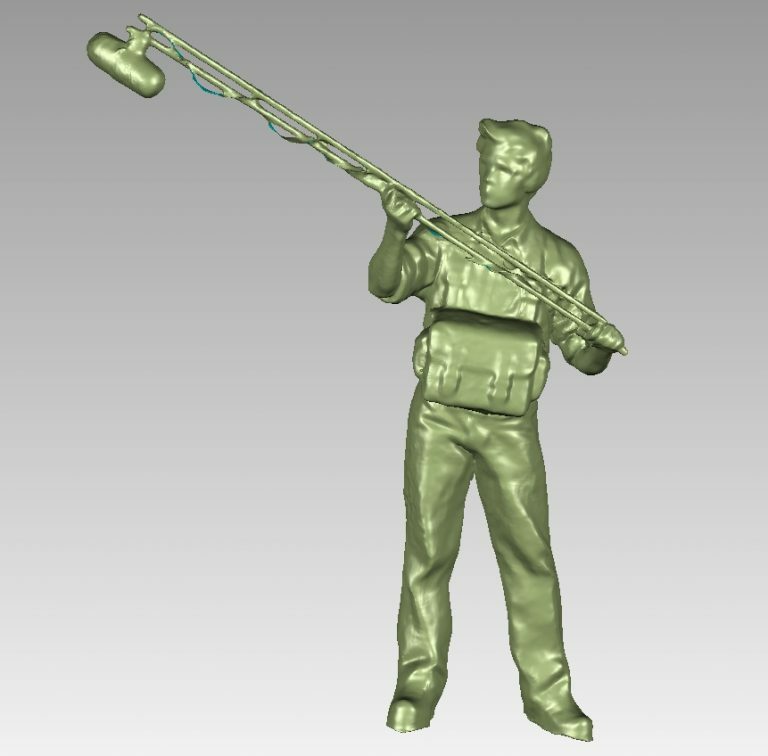 Laser scanning is a very flexible technology which produces an extremely rich data set in a relatively short period of time. This data set can be used to produce models, drawings, sections, calculate volumes etc. 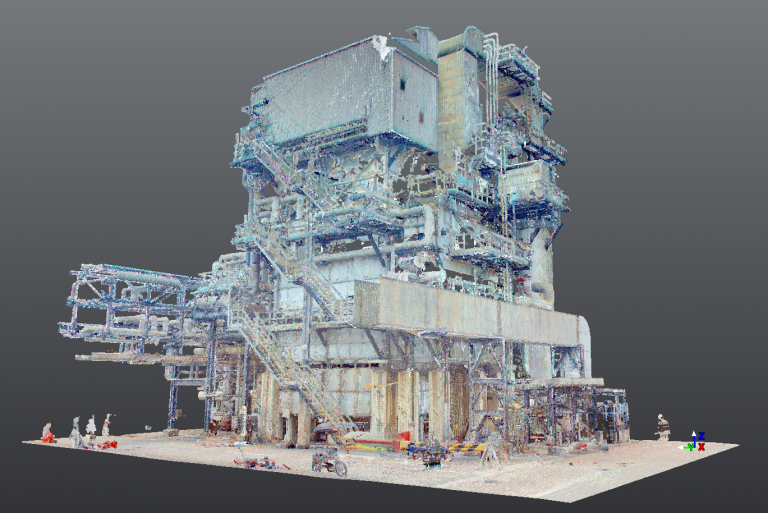 This rich data set makes laser scanning ideal for monitoring or progress purposes as the data is collected quickly, accurately and with little impact to other work. In terms of monitoring structures the data set can be “mined” at any time in the future to determine when particular movements or changes occurred which may have been considered insignificant at the time.